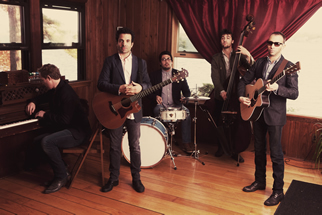 The band toured in support of the release for several years and in 2007, Burlap to Cashmere toured with Jars of Clay and NEEDTOBREATHE. The same year they signed with Sony Music Entertainment and recorded with Mitchell Froom. Their next record is set to be released on July 19 of this year. Delopoulos released two albums of his solo work and Phillippidis has toured with band Tamarama.